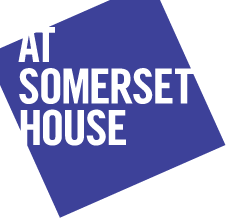 I've been to a few events at Somerset House this year and it's quickly becoming one of my favourite places in London! Not only is the location conveniently central (near the Embankment tube stop and just across the river from Waterloo), but it's a beautiful venue with a fantastic gift shop (full of fashion books!) and a great offering of arts & entertainment! It's true that I'm not the biggest Rolling Stones fan in the world - I only like them a little bit... I am however a huge fan of vintage Rock & Roll photography and documentaries. You may remember from a previous post that I recently watched and loved the Rolling Stones documentary Gimme Shelter. I'm now getting super excited for a free photo exhibition celebrating the 50 year anniversary of the first performance of the Rolling Stones at Somerset House! 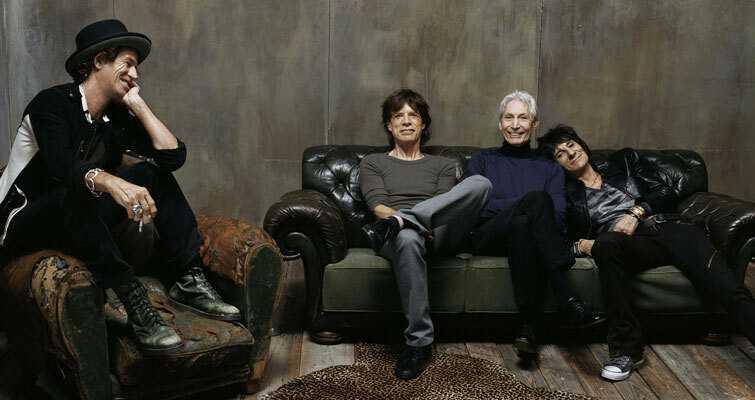 The exhibition is called Rolling Stones: 50 and the launch is coinciding with the book of the same name. Mark your calendars Londoners and tourists for this must-see event, running daily from 10am to 6pm in the East Wing Galleries from July 13th to August 27th. Have you been to a must-see photo exhibit recently in London? If so, do share - I'm always looking for something fabulous to see!